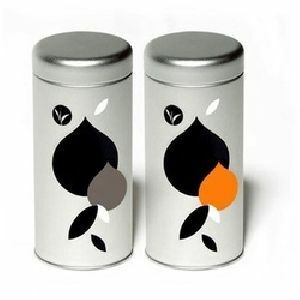 V.M. 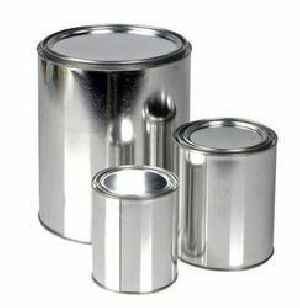 Industries is a chief Manufacturer and Supplier of a wide range of Tin Containers & Components. 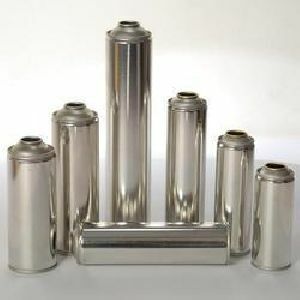 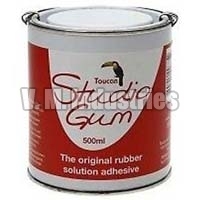 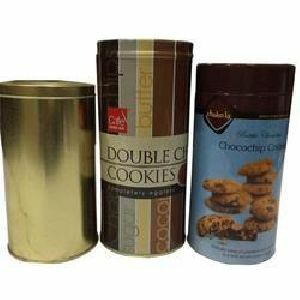 Our range of Products comprises of Tin Containers, Composite Paper Cans and Paper Tube Container. 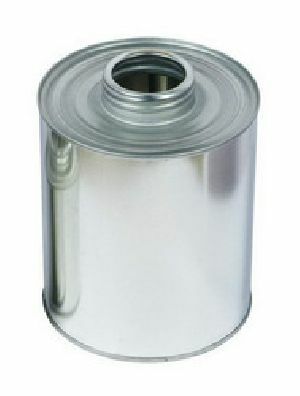 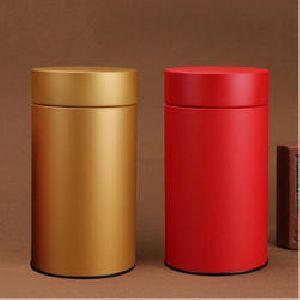 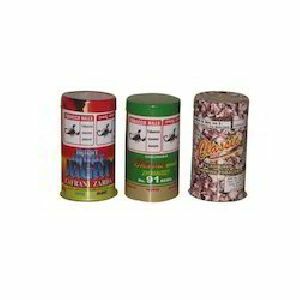 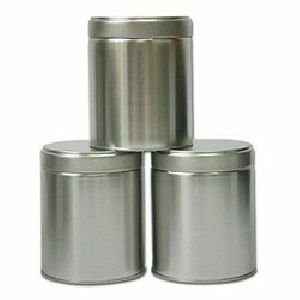 Our range of Tin Containers comprises of Tobacco Tin Containers, Chemical Tin Containers, and OTS Tin Containers. 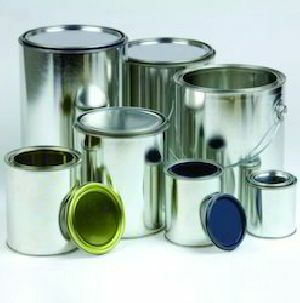 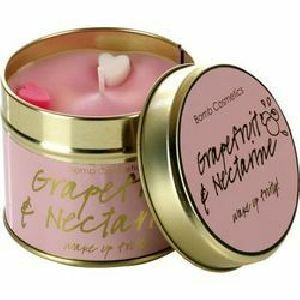 The products have been widely appreciated by the clients, for their superior quality and durability. 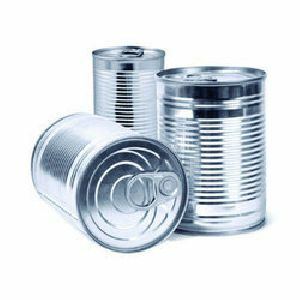 In addition, we are backed by a state of art infrastructure, owing to which, we hold a high production capacity of 50,000 tins daily. 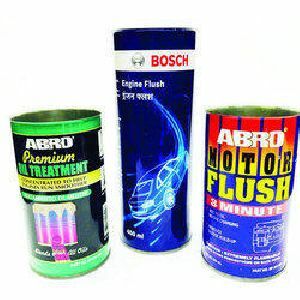 Our products have found applications in various industries and are highly demanded by Tobacco Manufacturers, FMGC Compaines, Paint & Chemical industries, Auto-Parts & Piston Manufacturers etc. 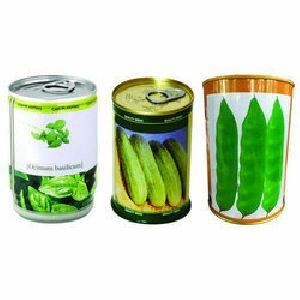 We are also equipped with an In House Metal Printing Plant & Fully automatic Container Bodymaker unit with the capacity of 50,0000 Tin Containers per day. 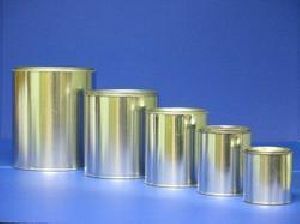 Moreover, our In house Spiral plant for making paper Tubes & Composite containers enables us to deliver premium quality products to the clients, as per their specifications. 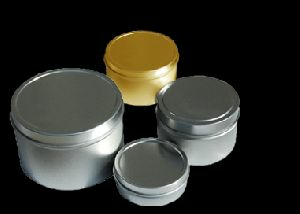 Contact us for obtaining a wide range of Tin Containers at very affordable rates! 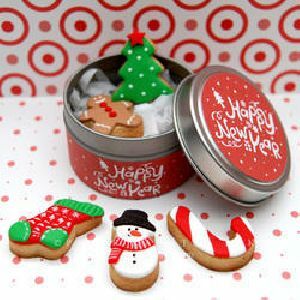 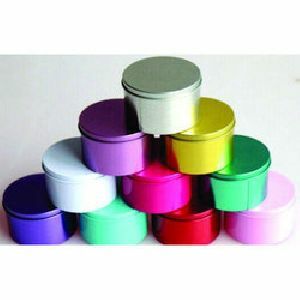 We are the trusted Manufacturer and Supplier of high quality and durable Tin Containers based in Delhi, India. 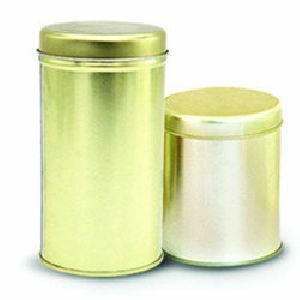 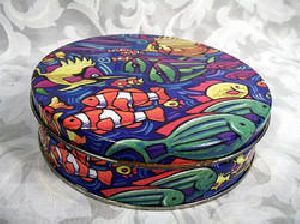 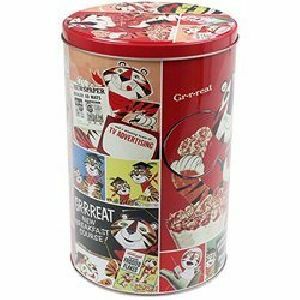 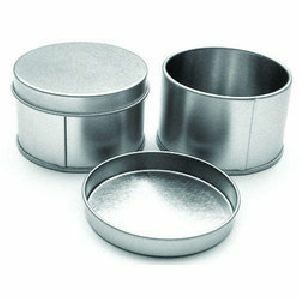 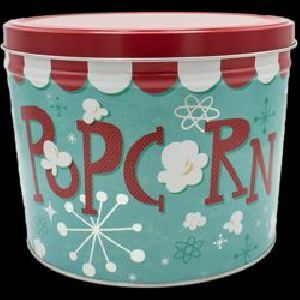 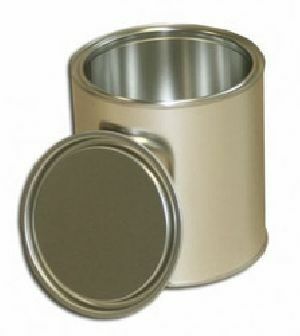 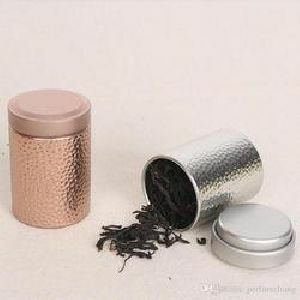 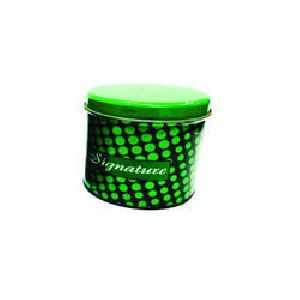 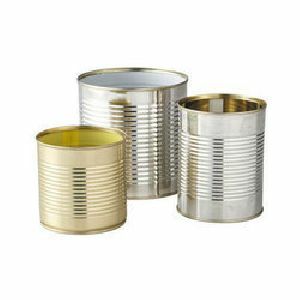 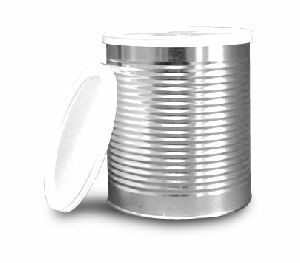 Our range includes Tobacco Tin Containers, OTS Tin Containers, Food Grade Tin Container etc.